Family-friendly round tour to Zwieselstein. 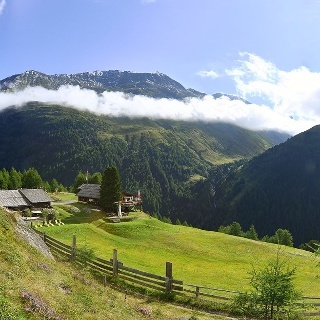 The little village of Zwieselstein makes a perfect trailhead for this splendid MTB tour. For a short track you follow the main road in southern direction until you reach the first bend. Pedaling straight ahead you continue on the most attractive and varied stage of this tour which is especially recommended on hot days as it travels through the shady forest, along the refreshing waters of Venter Ache mountain brook. Take a short break and admire the stones formed by the waters rushing down into the valley. In winter this track is famous among cross-country skiers! The return route via Bodenegg leads along an easy single trail. 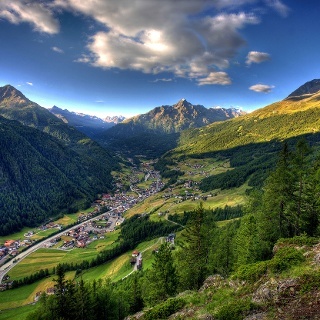 Here you can take a wonderful break while enjoying traditional Tirolean dishes. 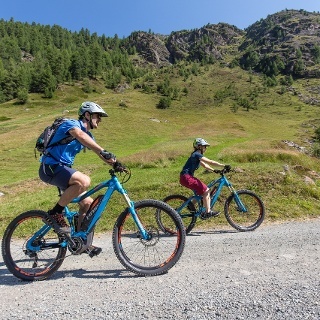 This trail is also perfectly suitable to get used to the climate on your very first day in the Ötztal: remember that Zwieselstein is located at almost 1500 m above sea level. Ein kleines Teilstück der Tour führt über die vielbefahrene Ötztaler Bundesstraße. Mit Kinder kann die Rundtour auch direkt in Zwieselstein gestartet werden - die knapp 7 km von Zwieselstein nach Bodenegg und retour können somit leicht bewältigt werden. This tour includes The MTB race track from Zwieselstein to Bodenegg, where some international mountain bike races have already taken place. 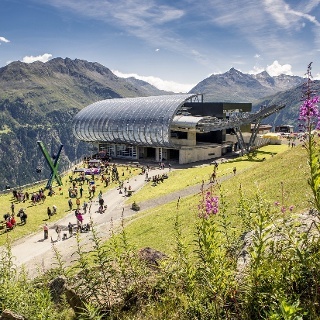 You start at Freizeit Arena and follow Ötztal's federal road to the BP petrol station. Shortly before you turn right into climbing road towards Ausserwald. 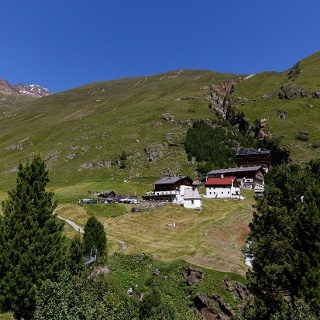 The journey continues through the hamlet of Innerwald, a short section on the Glacier Road. Before crossing the ski slope (overpass), turn left into a forest path which takes you through the industrial area to Sölden's recycling plant. From there you continue slightly downhill to Zwieselstein - the actual start of the round tour. Follow the road to the first turn (direction Gurgl) where you continue on the forest road. On the left bank of Venter Ache mountain brook a permanently ascending trail leads to to Bodenegg. Cross the mountain brook - keep to the right until you reach the federal road to Vent. Here you take the descending gravel trail. Continue downhill along the river shore, after crossing the mountain brook you get to the sports ground. Return to Zwieselstein on the rolling route. 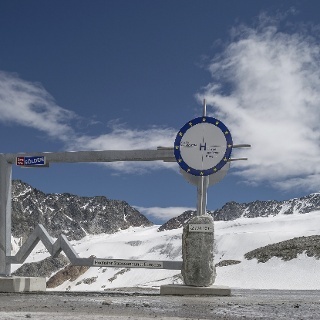 From Zwieselstein you follow the asphalt road back to the starting point in Sölden.